Andrew Follett, the Energy and Science Reporter for The Daily Caller News Foundation, has published an exclusive article that reveals that the world’s first “suicide” satellite, whose destruction will help prevent the spread of more damaging belts of space debris, will launch later this month. According to the author, the Italian company D-Orbit will launch a mission on June 23 to test out a self-decommissioning satellite called D-Sat, a first for the satellite industry. After the satellite’s mission is complete, it will use a rocket system to lower itself back into Earth’s atmosphere so it can self-destruct. 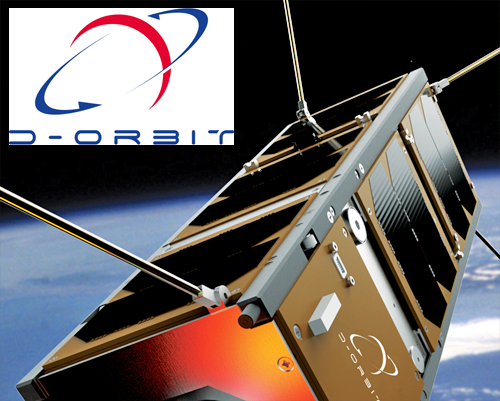 D-Orbit hopes that a similar system could help prevent future satellites from becoming new space debris. Orbiting debris poses a serious risk to spacecraft, so several governments are searching for methods to make space safe again. Even the U.S. Department of Defense worries that debris could make it difficult to operate essential military satellites. Due to the enormous velocities of anything moving in space, a collision between a spacecraft and debris can destroy both objects and create even more debris. Scientists worry that this could create a feedback loop of collisions between garbage and spacecraft, starting a cascading effect called the Kessler Syndrome. Under this scenarios, enough debris could be created to prevent virtually any spacecraft from operating. D-Orbit’s system could make this a much less dangerous problem by preventing any new space junk from entering orbit.